This is a new style innovative photography gear which combined the function of remote controller and trigger. 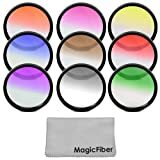 That is to say, with this gear on hand, you can used it as a wireless remote to control camera and also as a trigger kit to trigger flashes/strobes or hot shoe flashguns or speedlights. 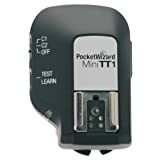 This gear is consisting of two parts: a transmitter that can be placed on camera hot shoe mount, a receiver with hot shoe terminate. 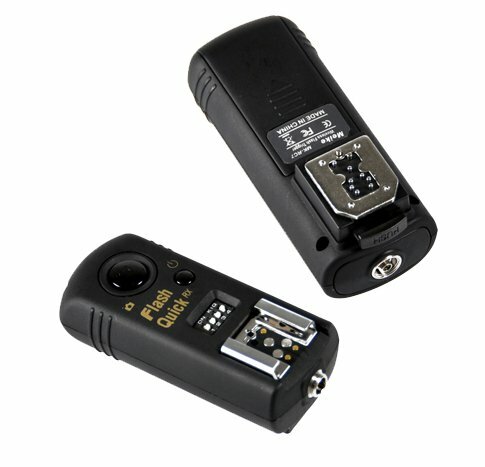 What's more, the connect cable (connect the receiver with camera) is exchangeable, if you have a new different camera, it's no need to buy a new MR-RC7, you just need to buy a related plug to connect with your camera, it's very convenient and easy to use it, This gear is a very good choice for you.